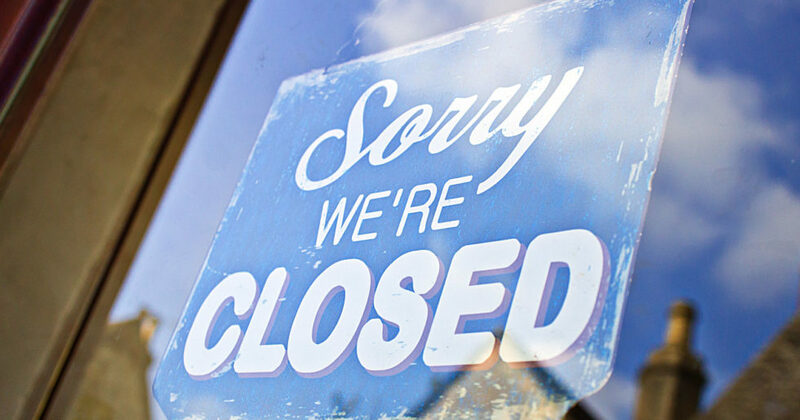 For the 35 days from December 21, 2018 to January 25, 2019, we heard quite a lot of stories about the negative impact the latest partial federal government closure would have on the U.S. economy. S&P Global Ratings, an independent firm that determines the credit ratings for businesses and governments that borrow money, estimated the cost of having about one-fifth of the U.S. government’s workforce either furloughed or working without pay for more than a month. The U.S. Bureau of Economic Analysis’s latest estimate of the size of the U.S. economy, as measured by the nation’s gross domestic product, is a seasonally adjusted $20.6 trillion. The $6 billion that S&P Global Ratings estimates the U.S. economy has lost as a result of the 35-day partial federal government shutdown is 0.03% of that number. Meanwhile, the Congressional Budget Office estimated the economic loss to be nearly double S&P Global’s estimate, putting the damage at $11 billion (or 0.05% of GDP), of which $3 billion (0.01% of GDP) would be a “permanent” loss. Most of the other losses will be recouped in the next few months as the federal government’s furloughed and unpaid workers will receive back pay for all the time they were not working. Still, Reuters reports that S&P Global’s analysts are not so optimistic. Although this shutdown has ended, little agreement on Capitol Hill will likely weigh on business confidence and financial market sentiments. In other words, it will be business as usual in Washington D.C. and the U.S. economy.